Summer Crockpot Dump Meals for the Family - Home. Made. Interest. 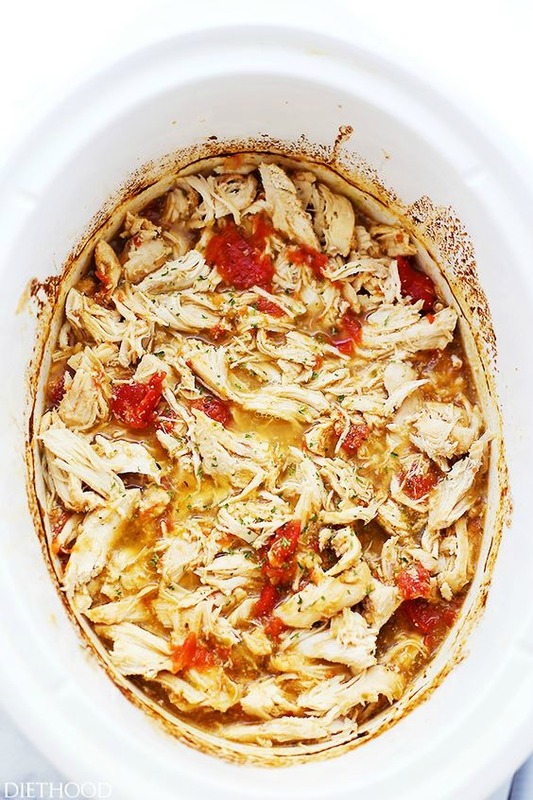 Easy Summer Crockpot Dump Meals for the Family are great, just dump and go! Freezer cooking in the slow cooker is perfect for dinner on busy nights. Slow cooker dump recipes are great for busy families. Plan ahead and make freezer meals that can be dumped into the slow cooker for even a bigger time saver. 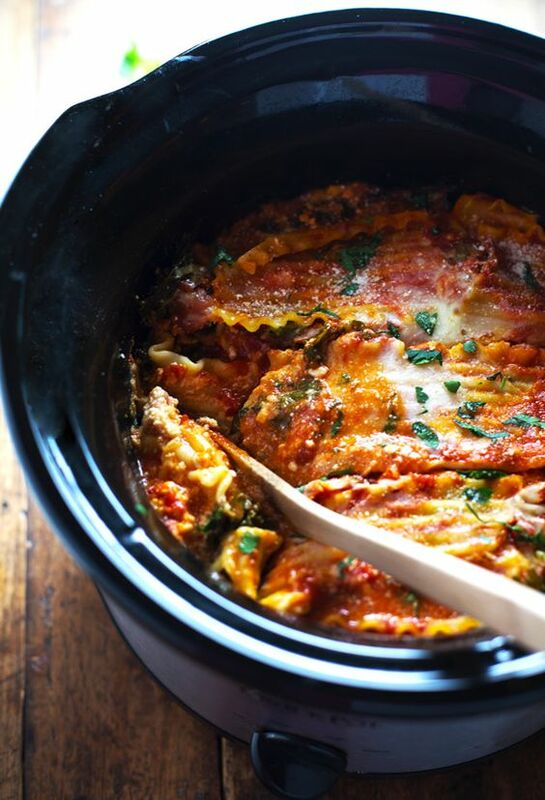 Using your slow cooker in the summer also helps keep the kitchen cooler. Clean up is great too if you use the liners. I usually just put my slow cooker insert in the dishwasher. 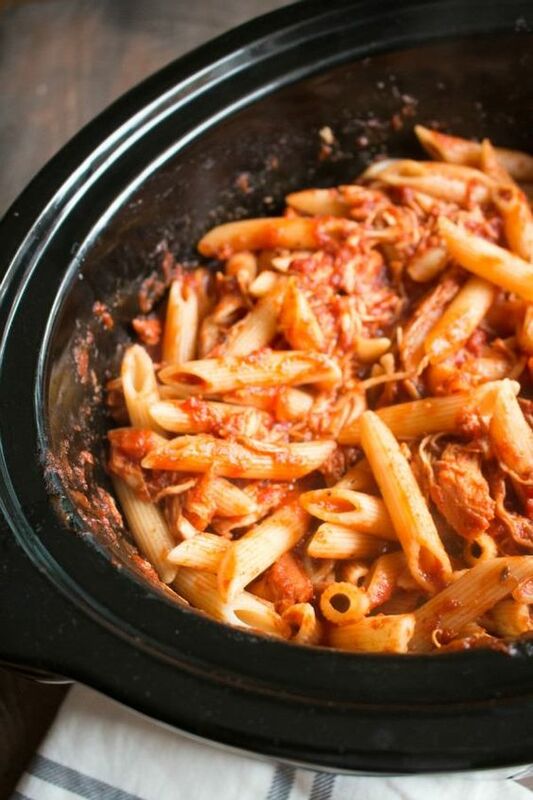 These crockpot dump meals for the family will not disappoint! What kid can resist tater tots? 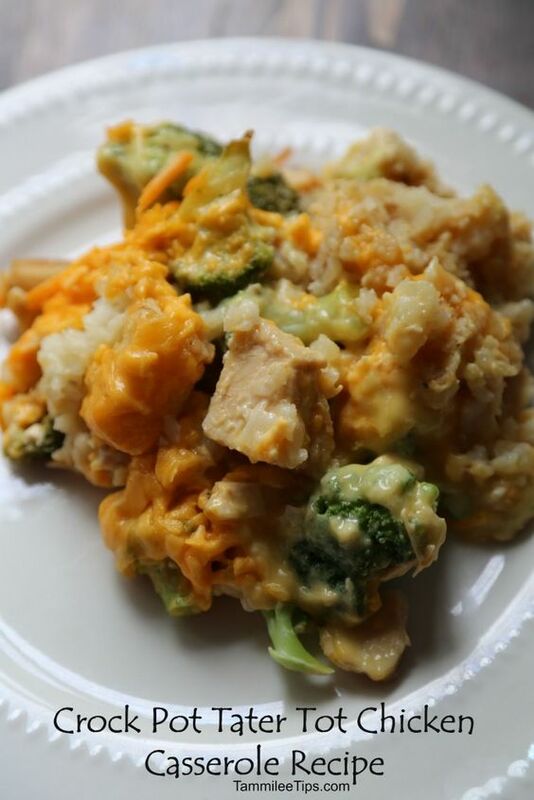 This Crock Pot Tater Tot Chicken Casserole recipe is one of my kids favorite. This Honey Soy Pork Tenderloin is so simple to make. Add your leftovers to a salad for lunch the next day. 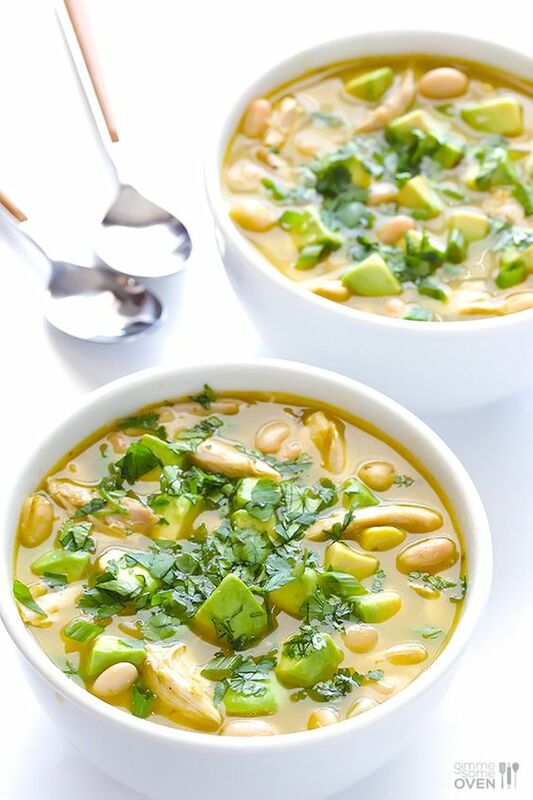 The avocado adds the prefect summer touch to this 5-Ingredient Easy White Chicken Chili. Make a double batch and freeze it for another busy night dinner. You can’t go wrong with this Slow Cooker Chicken Parmesan. Use a liner for easy clean up! 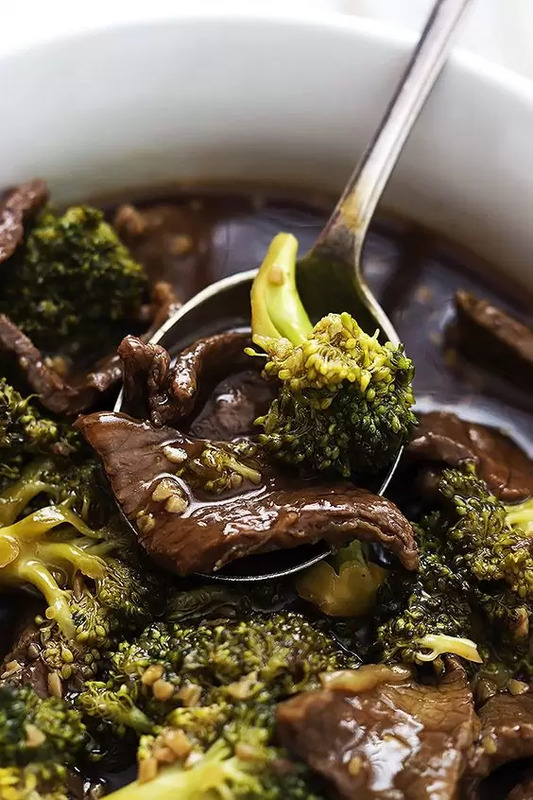 Save your money on takeout and make your own Slow Cooker Broccoli Beef. Don’t forget your chopsticks! Here’s another takeout favorite you can save on by making it yourself and I promise it will taste better than any takeout. 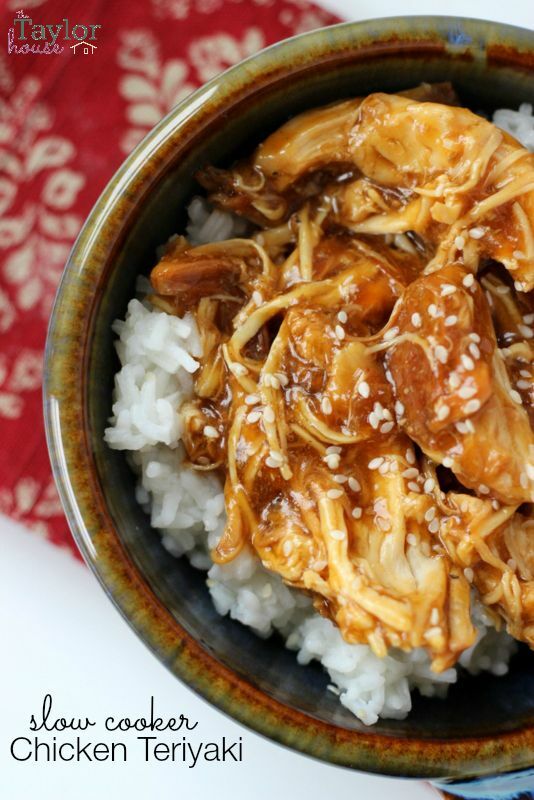 This Slow Cooker Chicken Teriyaki is another family favorite. You can never go wrong with a classic. 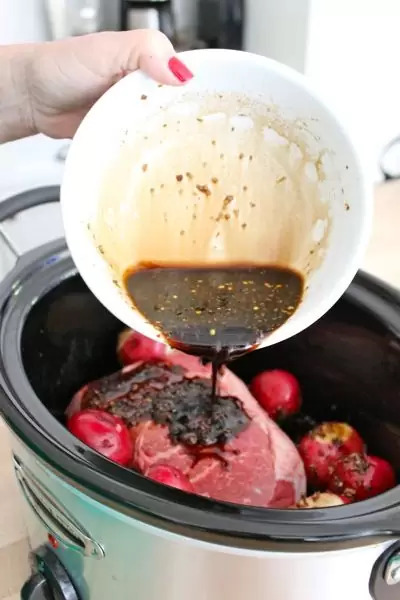 Try this Slow Cooker Balsamic Pot Roast. Add some summer veggies too! 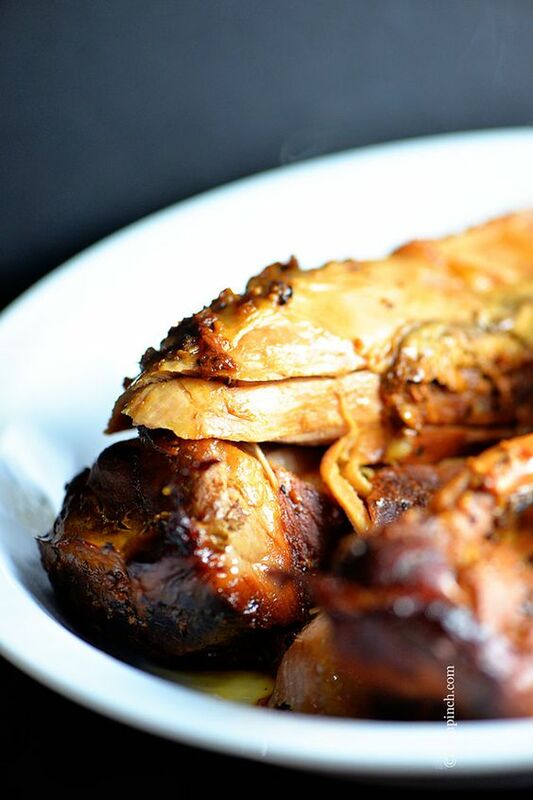 You will need aluminum foil for this Slow Cooker BBQ Chicken. Find out why! 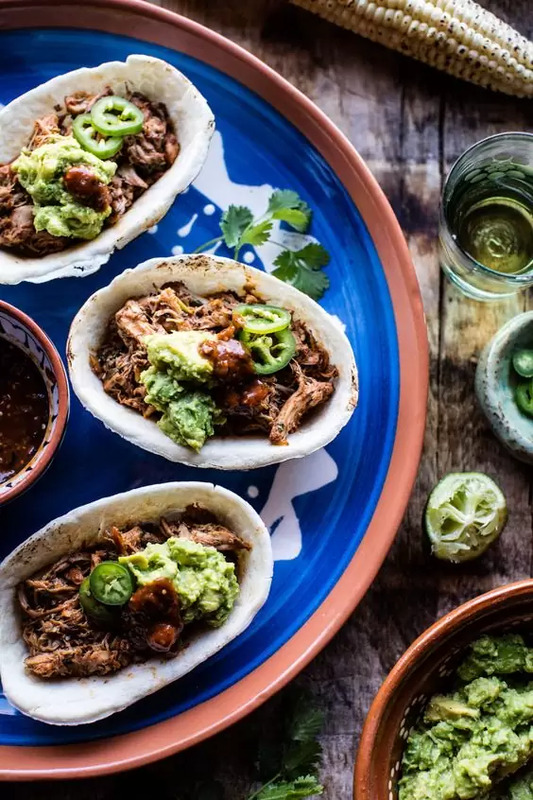 I’m loving these taco boats filled with Crockpot Mexican Chili Lime Chicken. You can top it with fresh guacamole, yum! This super easy Skinny Veggie Crockpot Lasagna is a great option for a meatless night. 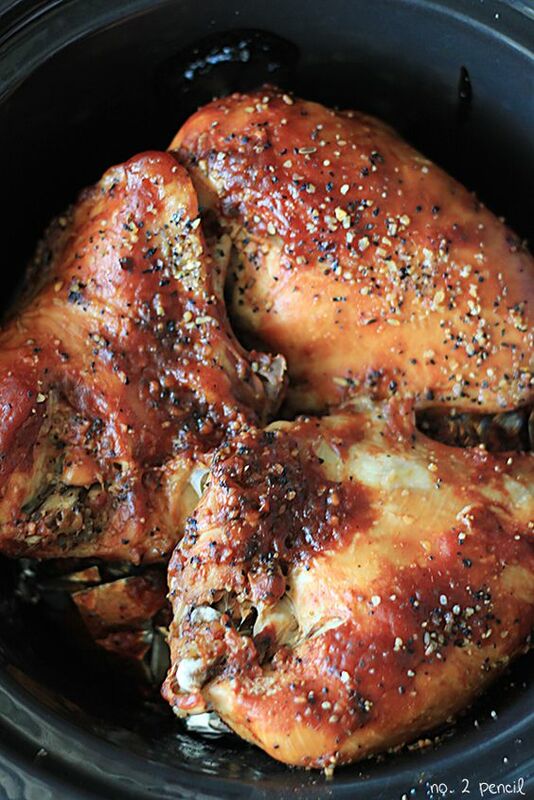 Use your favorite beer for this Crockpot Beer Braised Chicken. Serve it over rice or greens. 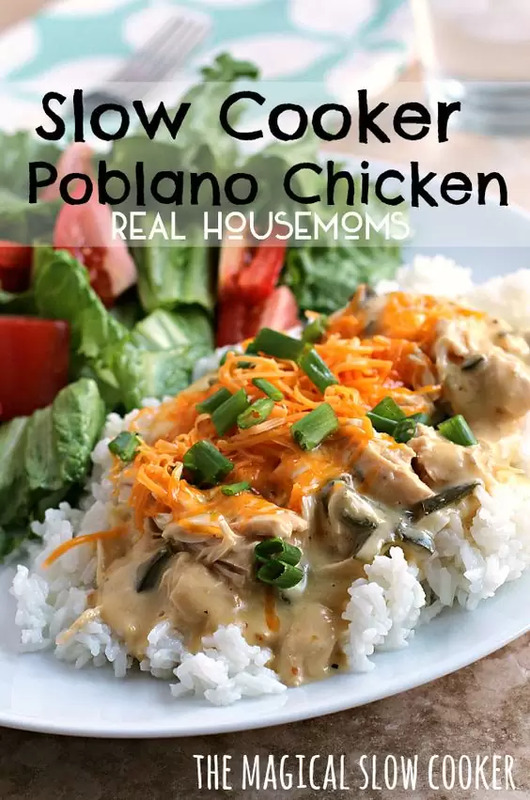 The sauce in this Slow Cooker Poblano Chicken is one of the best sauces I have ever tasted! 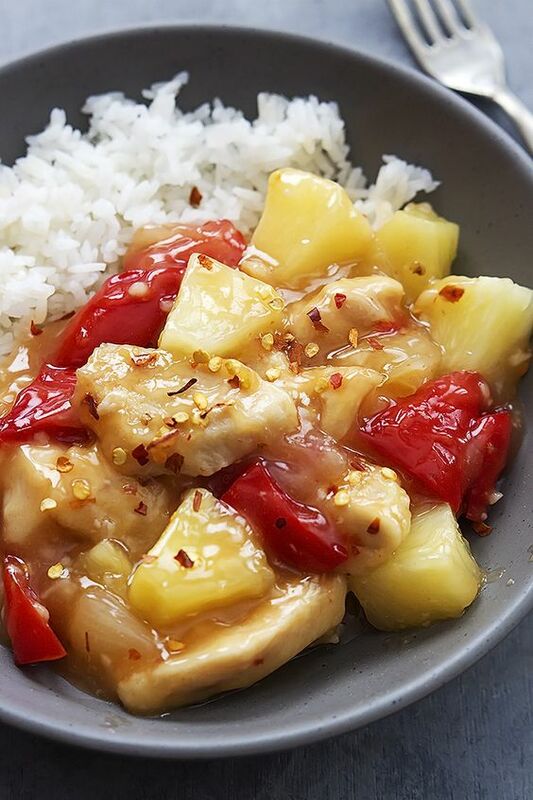 I love the taste of pineapple in this Slow Cooker Sweet Fire Chicken. Use those liners ladies (or gentlemen) for easy clean up, trust me! Did you think I wasn’t going to add a beloved quinoa recipe? 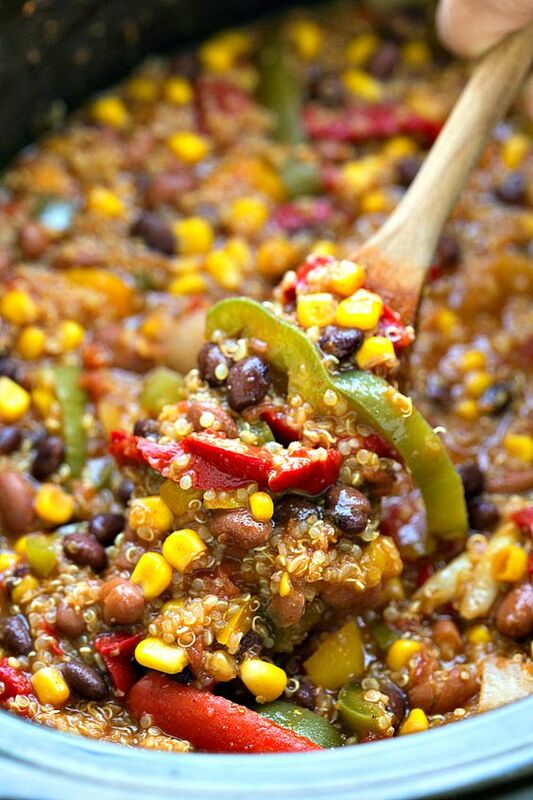 This Slow Cooker Southwestern Fajita Quinoa recipe is for all my health nuts out there. Personally, I will skip the quinoa. 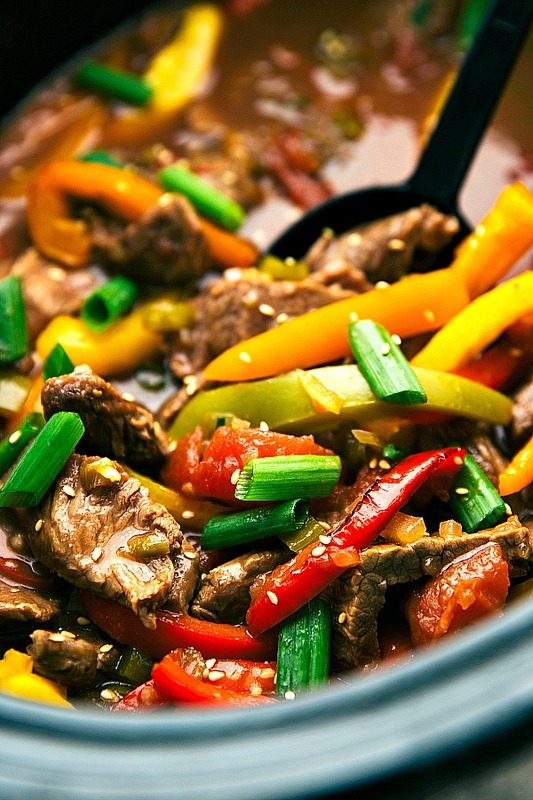 Give me some Crockpot Pepper Steak! 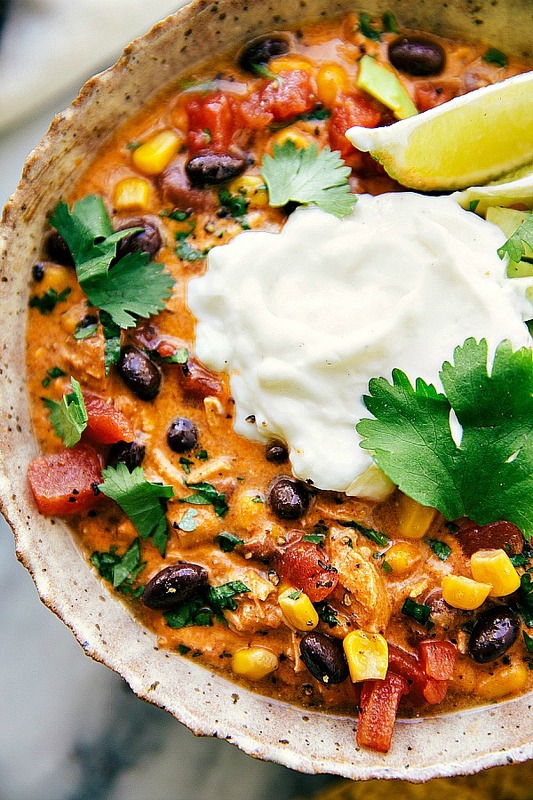 This easy Crockpot Creamy Chicken Enchilada Chili is another favorite of mine. Anything I can top with sour cream wins in my book. 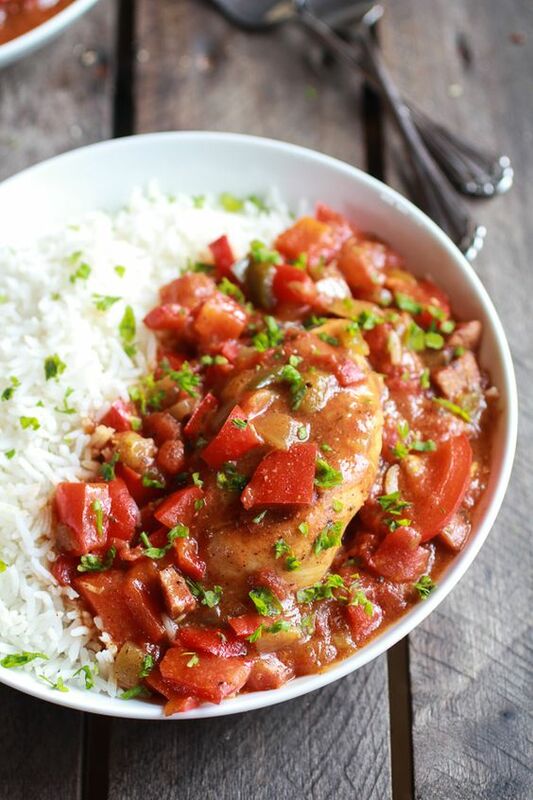 My friend Amy made this Crockpot Salsa Verde Chicken for me last week. I was blown away by how flavorful it was. We added it to salad, so good! 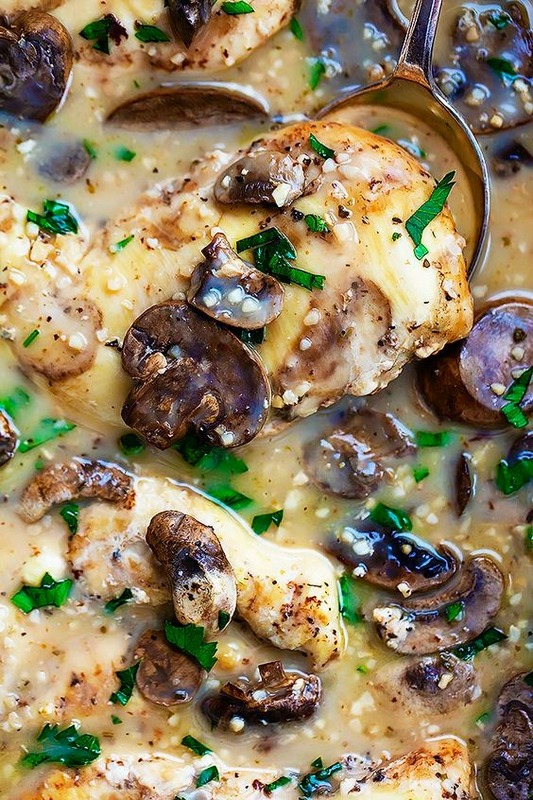 I serve this Slow Cooker Chicken Marsala over pasta or spinach. 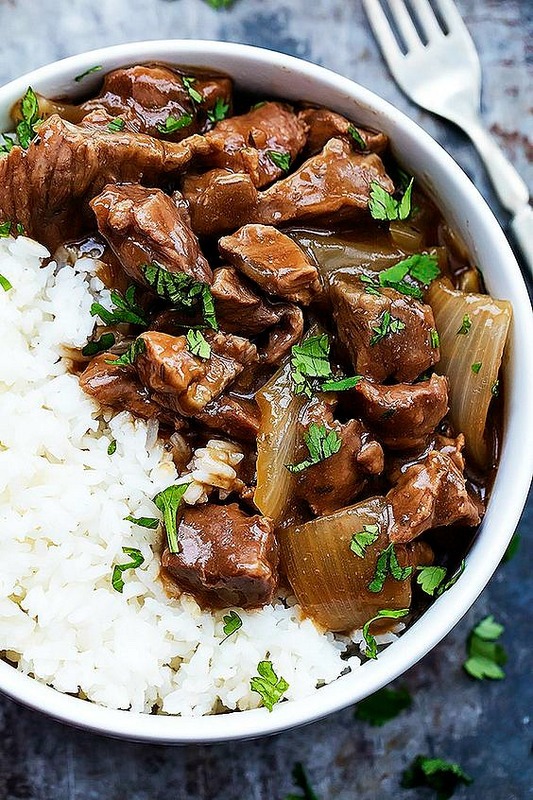 This Slow Cooker Beef on Rice is great with anything. Serve it over mashed potatoes or cauliflower mash. 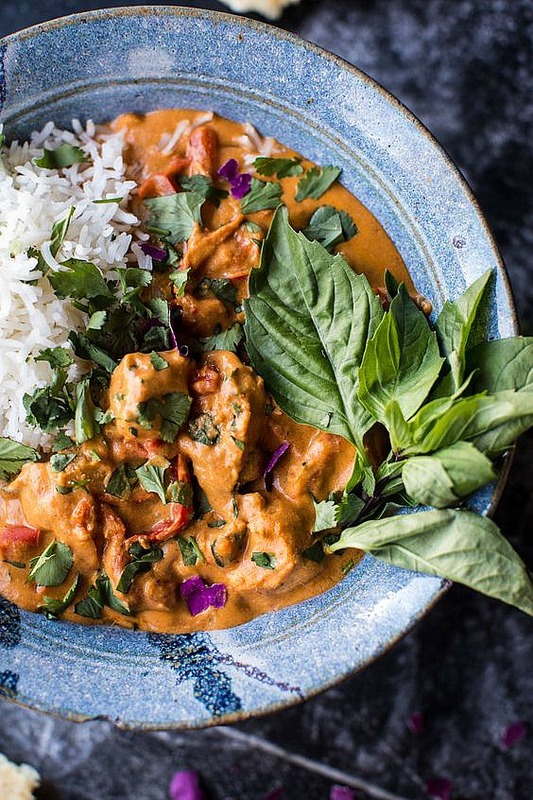 Love love love this Crockpot Creamy Cashew Chicken. I always add extra cashews. I am a sucker for nuts. Now you can enjoy the summer with the kids without stressing over dinner. After a long day at the pool, who wants to come home and cook a meal. Not me, that’s for sure! For more summer slow cooker recipes this was very popular. My family loves all of these. 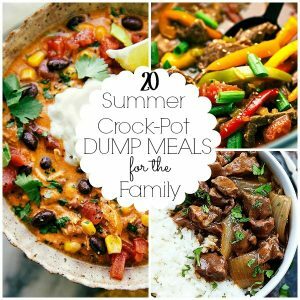 Enjoy your summer outside of the house instead of the kitchen with these crockpot dump meals for the family. Our most clicked recipe is our Slow Cooker Taco Soup, it isn’t a dump meal but it sure is easy! 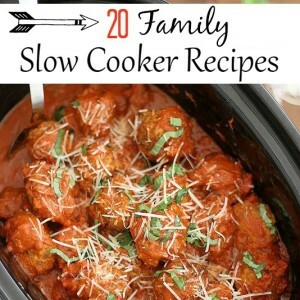 Here are more Family Slow Cooker Recipes! I can’t wait to try the Pepper Steak as well as the Poblano Chicken. I love cooking with poblanos and always looking for new ways to use them. Thanks for all the wonderful ideas!